The ringing of church bells in a quaint town square set the scene for Joy to the World, AMT’s newest holiday spectacular. Evoking the revered holiday nostalgia of hometowns all across the US, our stage will transform into a small-town winter carnival brimming with family and friends. 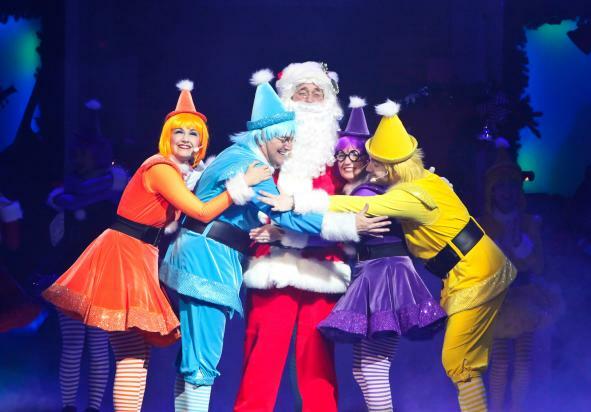 Featuring scenes filled with entertaining elves, dramatic dancing, sensational singing, and grand moments galore. The incredible AMT Singers, Dancers, and Orchestra will perform favorites such as “Away in a Manger,” “Jingle Bells,” “Hark, The Herald Angels Sing,” “Let it Snow,” and “Carol of the Bells” live on stage. 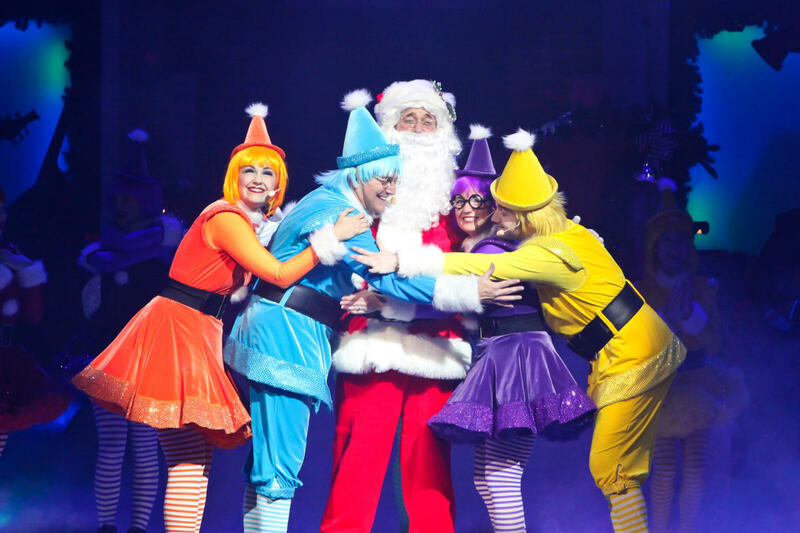 Awe-inspiring music and dance, phenomenal voices, and light-hearted holiday humor are the ingredients for this season’s all-new extravaganza. Performances vary by date and time. Please visit our website for a full listing of available performances.